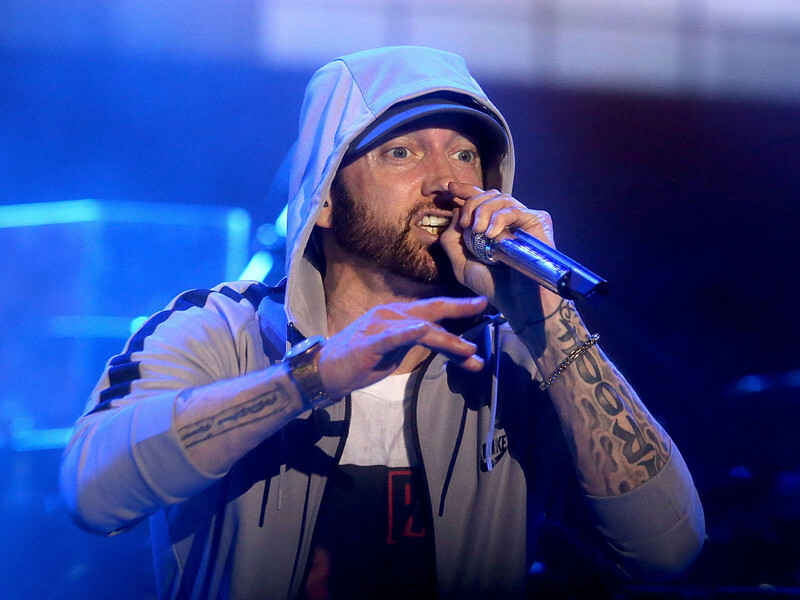 Home / Entertainment / Eminem Bodies The Competition with 11-minute "Kick Off (Freestyle)"
Thank you! Thank you! Many Thanks!